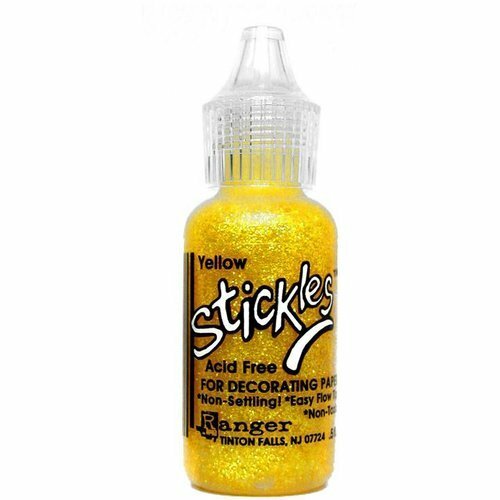 Add sparkle to layouts, cards, decorations or anything else with Yellow Stickles Glitter Glue by Ranger Ink. 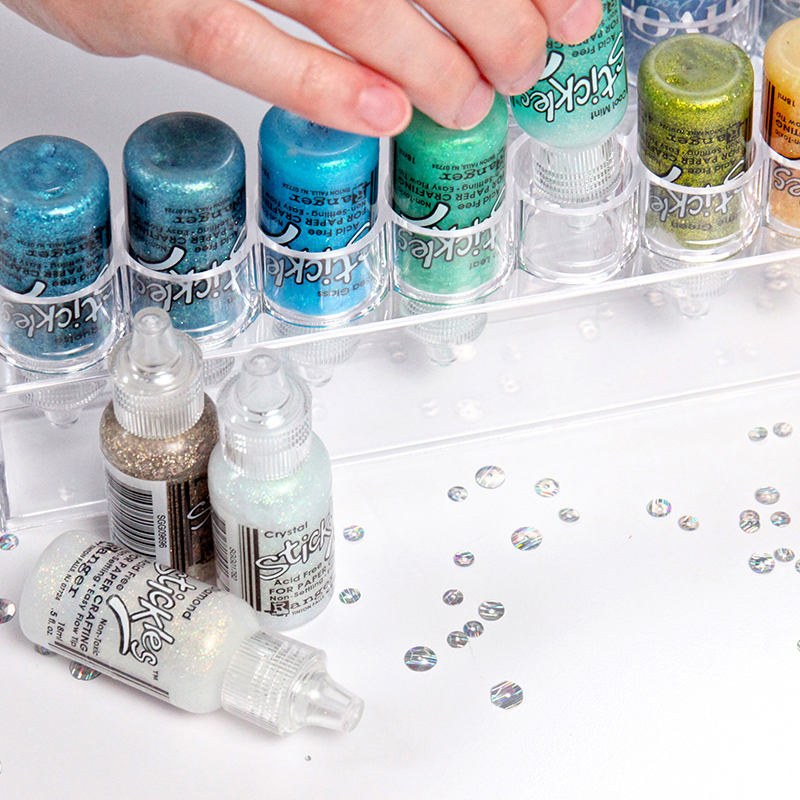 This glitter glue is acid-free and non-toxic, and doesn't settle. The 0.5 oz. bottle has an easy-flow tip. 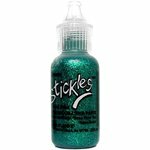 Stickles Glitter Glue is recommended by Tim Holtz. I should have had this color stickle from the very beginning. This yellow is very nice and golden with hints of green and red that make it really sparkle. Got to have stickles...you'll see once you try then someone will have to pry them from your hands. I had been wanting to try Stickles, but never thought they would be easy to use. I figured they would be rather messy!! To my surprise they work wonderfully! 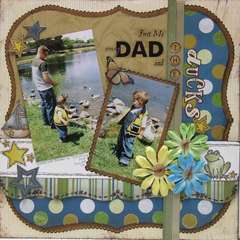 I have made several greeting cards using Stickles and they have turned out just beautiful. It really adds to your project when you add a little sparkle from using Stickles. I don't think words can properly express how much I love Stickles! I love how easily I can use this glitter glue. 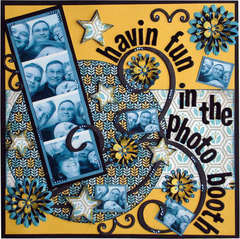 The colors are so vibrant and make whatever page or project you are working on POP! I will definitely be buying more Stickles, and hope to have at least one of every color!! I highly recommend Stickles to everyone! the new yellow is so,pretty i just love it. but i love all the stickles,glitter, this will be my second yellow one. i used all my first one up,this week. i think i am goin to start ordering 2 at a time. wish we could get them in larger bottles, try it you will love this shade,beautiful on the yellow paper flowers. I love every color of stickles! It makes my projects beautiful. This is the absolute best place to purchase also. 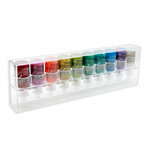 They have a fantastic variety of colors to chose from and very reasonable on price. 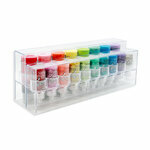 Smooth, vibrant colors and bling, precision tip makes it easy to use. 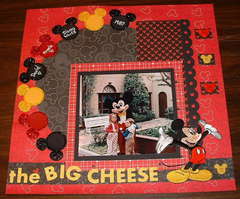 Scrapbook.com gift certificate for Christmas allowed me to purchase almost all colors! Love them! This is a nice bright yellow. 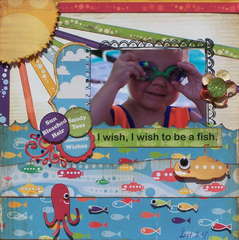 It will work well for a child school layout page or even for a spring like project like for Easter or beach summer layout page or card.